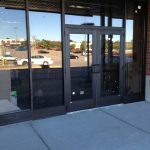 Give your business and storefront the entry way that draws your customers in! 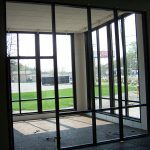 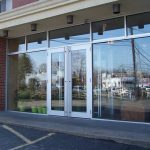 Our commercial glass doors will leave an impressive impression on your customers as they come and go. 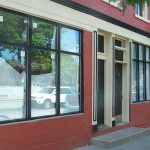 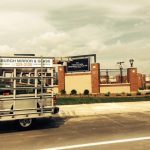 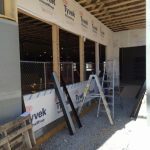 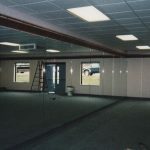 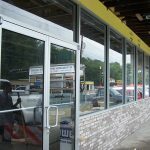 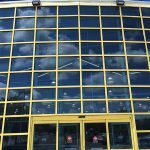 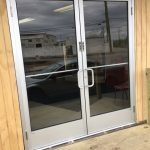 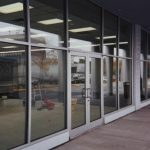 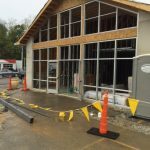 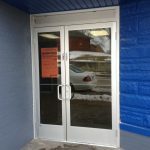 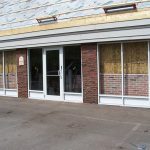 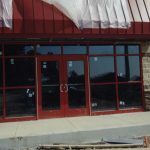 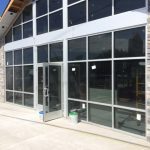 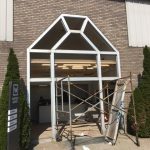 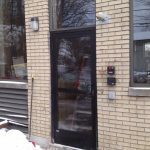 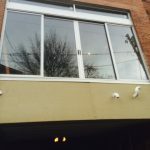 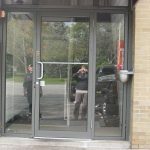 Pittsburgh Mirror and Glass installs and repairs commercial glass doors for storefronts and business locations. 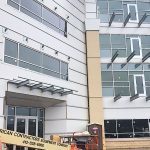 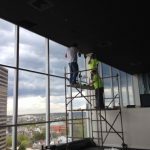 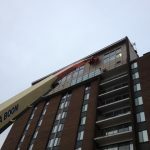 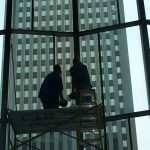 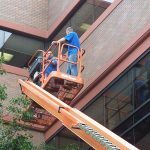 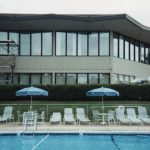 We provide nationwide glass, door, & window service for commercial facilities. 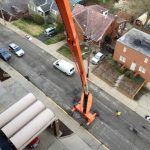 We handle planned and emergency requests in a timely, cost-effective, professional, & experienced manner on a 24 hours a day 365 days a year. 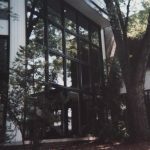 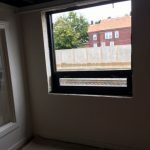 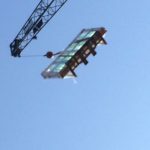 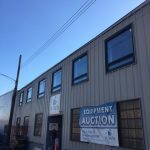 Pittsburgh Mirror and Glass Inc.